Ms. Palter has been active in the field of immigration law since 1988. Raised in a family of artists, educators, environmentalists and activists, she has always had a passion for working with interesting and creative people. Over the years, she has developed a specialized expertise in obtaining nonimmigrant and immigrant visas for prominent artists, entertainers, athletes and coaches from across the globe and has represented Olympic and World Champion athletes, Grammy Award-winning musicians, Academy Award-winning special effects creators and prominent business people and scientists. Specific clients have included figure skaters, gymnasts, chefs, race car drivers, contortionists, ethnic dancers and martial artists, to name only a few. As a result of her expertise, Lisa has achieved national recognition for her specialized immigration work. She was named a Top Attorney of North America in the 2017-2018 edition of Who’s Who Directories. Prior to joining McCown & Evans, Lisa ran her own law firm for 15 years. Before launching her firm, she practiced business immigration law with prominent international law firms in San Francisco and Boston. Her practice has focused on representing major international corporations, start-ups and universities seeking employment-based visas for employees, such as senior executives and managers, engineers, doctors, researchers, professors and creatives, as well as representing smaller arts and media organizations in the fields of performing arts, industrial design, web design, computer graphics, animation and special effects design. 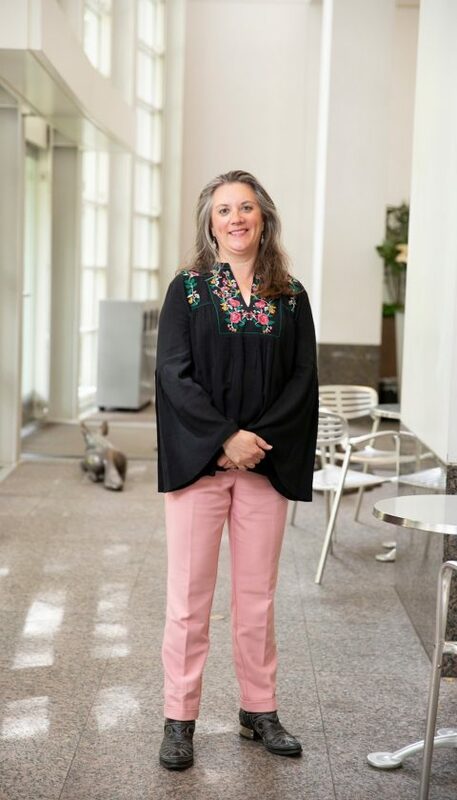 Ms. Palter received a Bachelor of Arts degree in English Literature, with a minor in Political Science, from the University of Rochester in 1988 and her Juris Doctorate degree from the University of San Francisco School of Law in 1993. Ms. Palter is admitted to practice in California and is a member of the American Immigration Lawyers Association (national and California chapters), Marin County Bar Association and California Lawyers for the Arts (Panel Attorney).